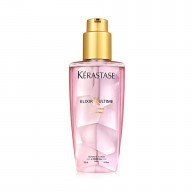 Indulge your hair with this lush volumising mousse for a glamorous look. 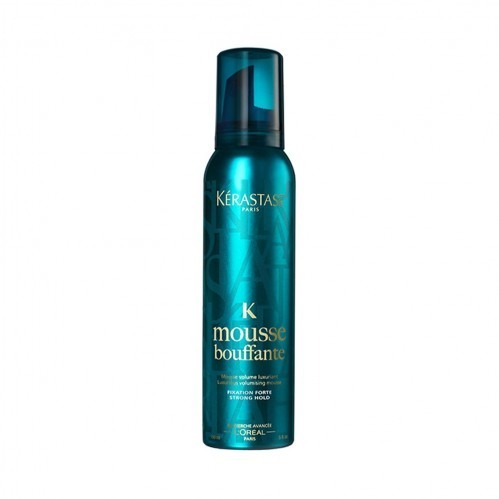 Our stylists use Kérastase Mousse Bouffante to give volume from root to tip, with a natural bouncy effect. 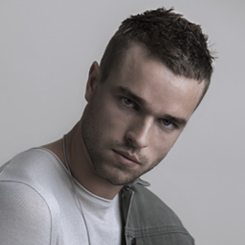 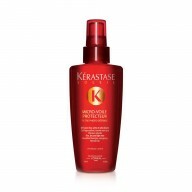 The mousse allows for buildable volume and body, and adds fullness and structure without extra weight. 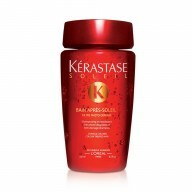 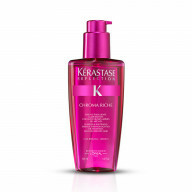 With flexible movement, a strong hold with UV and heat protection, this Kérastase mousse has it all.